Denise joined Dr Oz and explained that women want to feel and look good and confident in their jeans. But trying to find the right pair can really make a woman feel down in the dumps. 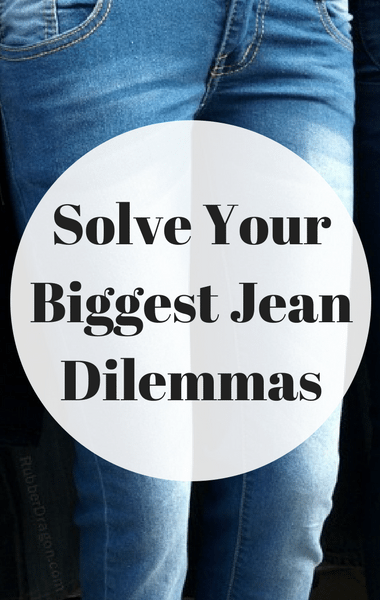 The problem is that to find the right pair of jeans, you have to fulfill the complete 360 view, which means you look good from all sides. Dr Oz welcomed Jeanette, Michelle, and Wanda who wrote into the show in major need of some jean therapy. For Jeanette, she was struggling with the constant waist gap.